A creative and robust PR and communication strategy is borne out of understanding and aligning with a brand’s corporate objectives. Orchard’s team works with businesses to gain an in-depth understanding of their challenges, ambitions and metrics of success to create comprehensive, creative and measurable public relations strategies. 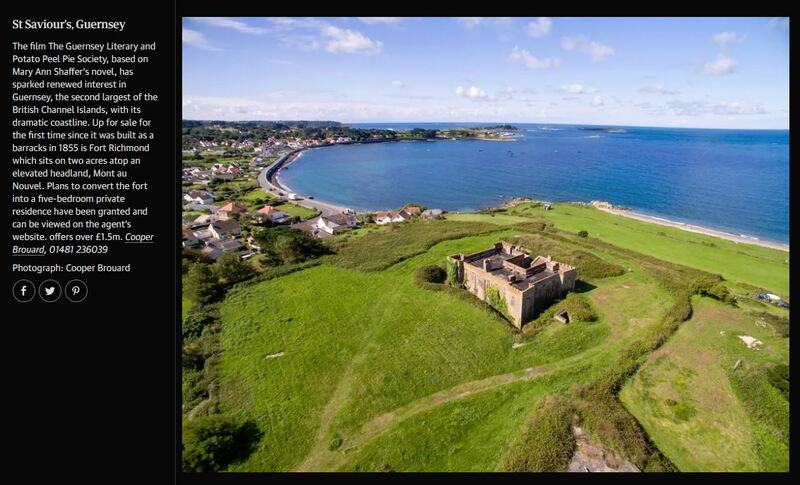 The long-awaited release of the film ‘The Guernsey Literary and Potato Peel Pie Society’offered an unmissable opportunity for Locate Guernsey to capitalise on the benefits of moving to the island that inspired the film. 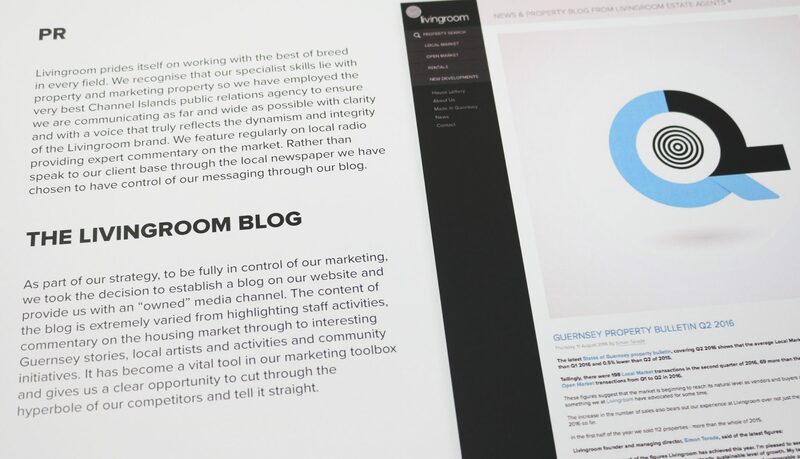 But how would the Orchard team ensure that Locate Guernsey’s messaging about moving lock, stock and barrel to Guernsey gained media coverage, alongside messages in the media from Studio Canal and Visit Guernsey driving people to watch the film and visit the island? The team at Moores Best Western Hotel had invested £1 million transforming the hotel’s bar into JB Parker’s Bar and Cellar. 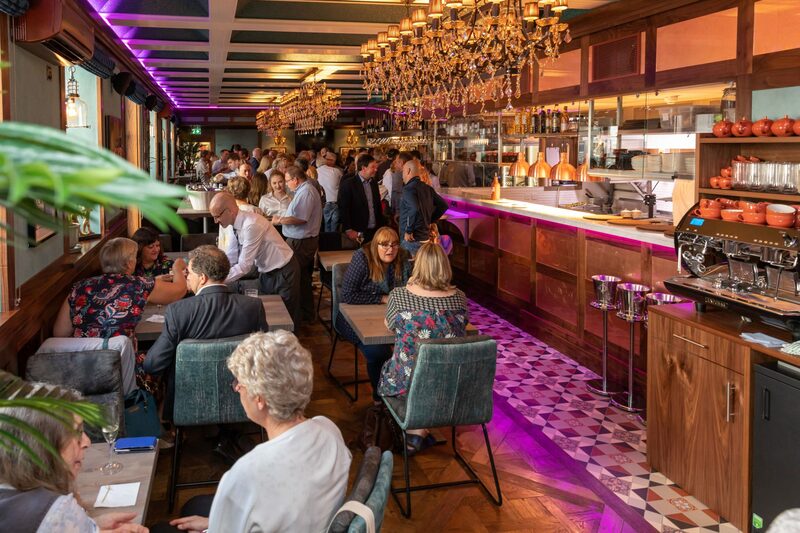 Now they were ready to throw open the doors to welcome islanders to the space, complete with a rediscovered wine cellar, charcoa and fresh menu. How could Orchard PR’s team find an innovative way to tell the JB story to a wide ranging audience, including consumers, business press and UK hospitality trade press? 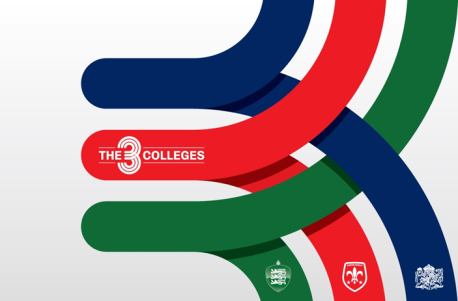 In 2017 ‘The Three Colleges’ came together as a group, and with Orchard’s support, lobbied the island’s politicians to retain funding for the colleges after Education, Sport and Culture proposed an unacceptably low offer of future funding.